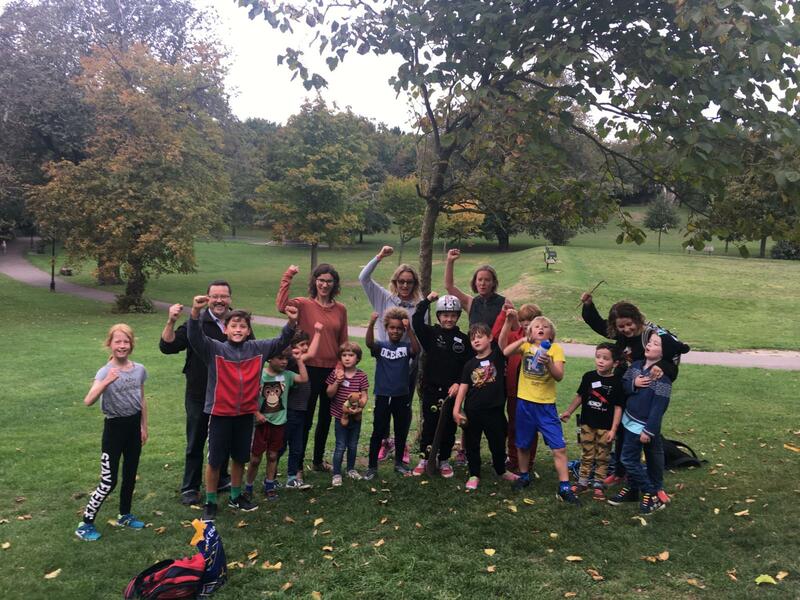 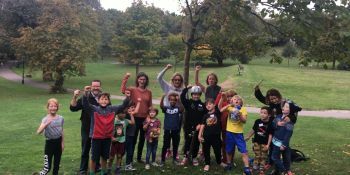 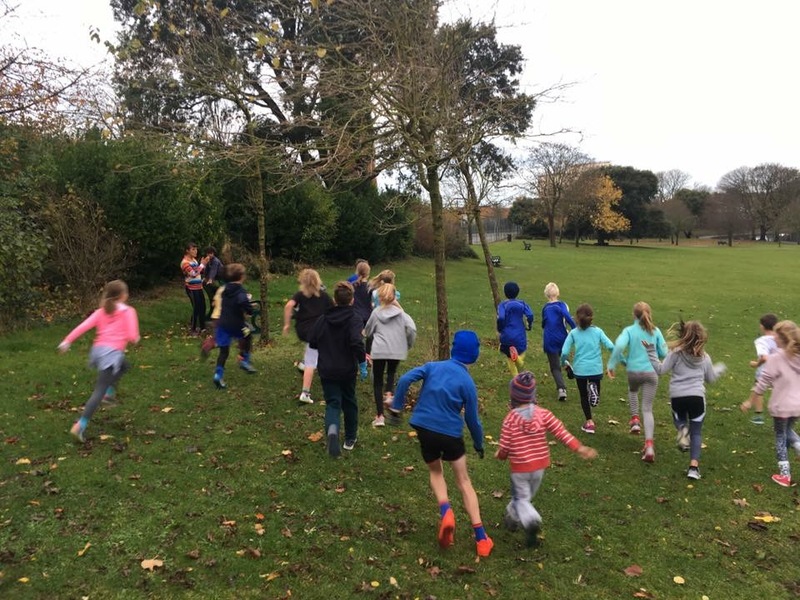 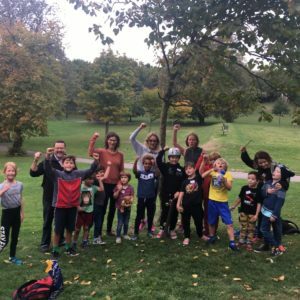 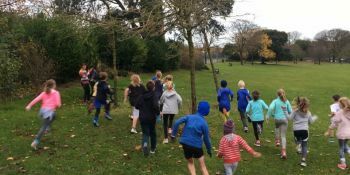 The Run A Mile Club organised by one of our parents, Jacky Miller, is a great way for your child to be active before the school day begins, and many of our pupils already join in. 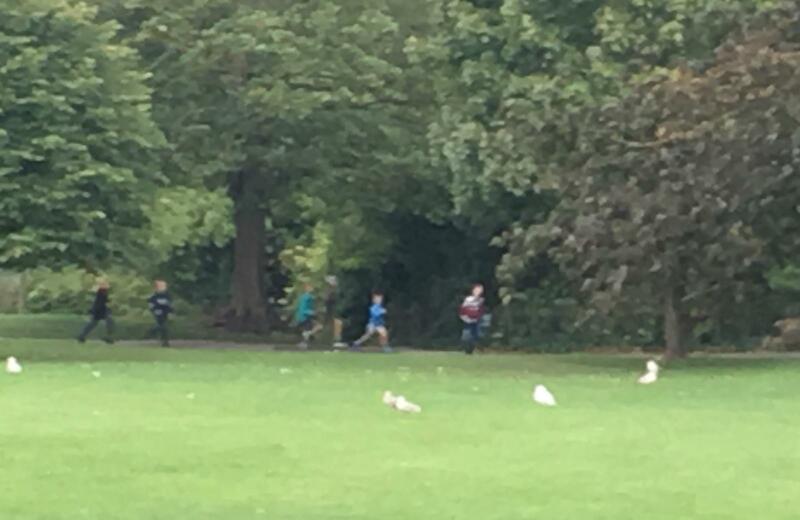 Meeting on Mondays and Fridays during term time at 8.30am, the aim is to run a mile circuit of Queen’s Park. 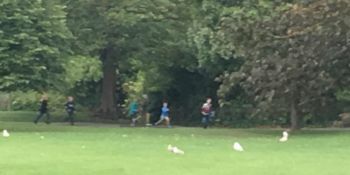 The meeting point is at the top of the park near the bowling green. 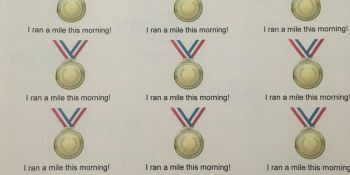 They don’t run if it is raining that morning. 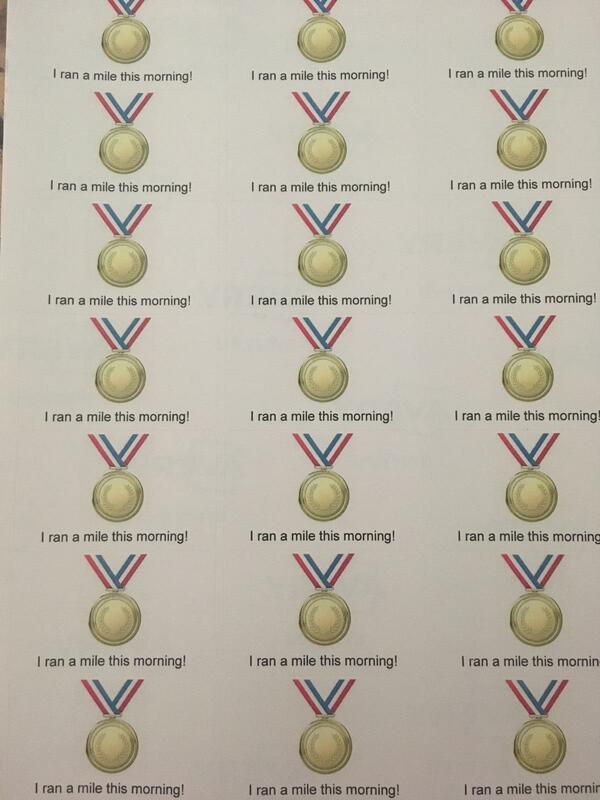 Jacky notifies people of this on the club’s Facebook page.